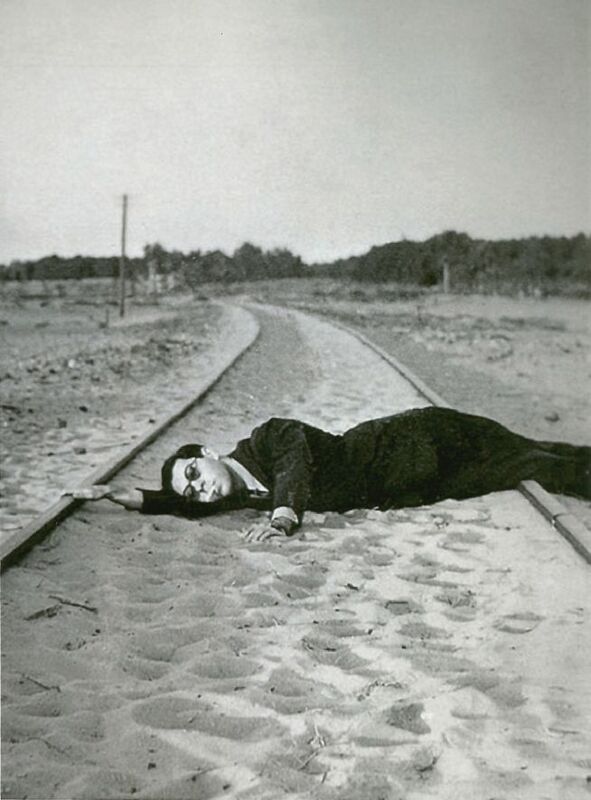 In collaboration with the Institute for Comparative Modernities at Cornell University and the Visual Cultures Program at the American University in Cairo (AUC), Sharjah Art Foundation (SAF) will be organising an international conference entitled The Egyptian Surrealists in Global Perspective from November 26–28, 2015. Focusing on the history and the evolution of the Egyptian Surrealist group and their relationship with their Western and international counterparts, this project will document one of the most interesting chapters of modernism in the late 1930s up to the early 1960s, highlighting the multifaceted aspects of modernity and its global interconnectedness in the 20th century. The conference will be followed by a traveling exhibition entitled When Arts Become Liberty: The Egyptian Surrealists (1938–1965), to be inaugurated at Sharjah Art Foundation in 2017 in Sharjah, UAE, followed by an exhibition in Cairo, Egypt. Further, the proceedings of the conference will serve as a base for the first of a two-volume publication to accompany the exhibition, with the second to serve as the catalogue of the proposed exhibition. For more information on the conference programme and participants, visit www.sharjahart.org.